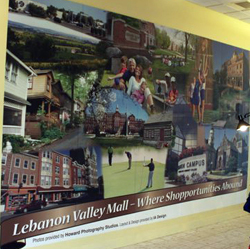 Murals Printing & Environmental Graphics Central PA. Lancaster, York Harrisburg, Reading, PA and beyond. 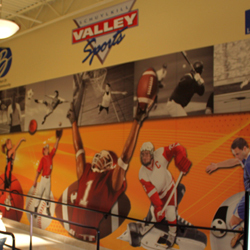 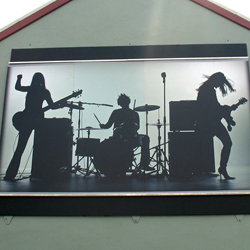 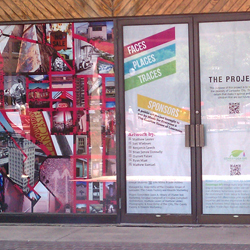 Large format graphics are an excellent solution to transform any space into a unique environment. 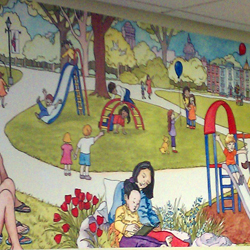 Schools, churches, museums, retail shopping malls, corporate board rooms and homes are perfect places for murals. 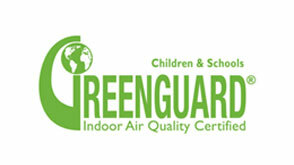 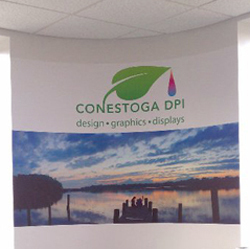 Printed with eco-friendly latex inks on pvc-free media, Conestoga dpi can provide a solution that is fire retardant and GreenGuard certified for children and school environments.